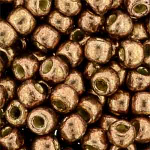 All Seed beads are sold per tube. 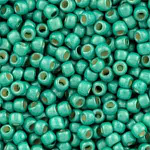 TOHO seed beads are perfect for weaving and stringing. 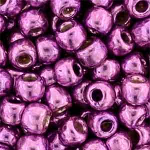 In the beading community Toho's uniformity is unparalleled. 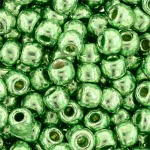 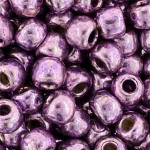 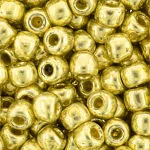 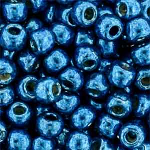 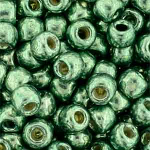 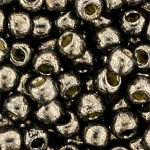 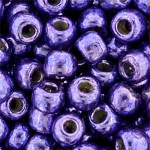 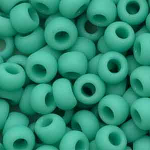 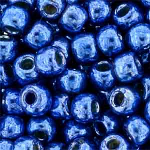 Toho seed beads have a large hole to accommodate passing back and forth through the bead for all beading mediums. 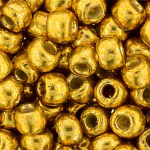 There are apx 13 to 14 grams per tube. 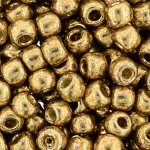 Gram weight varies due to bead properties.